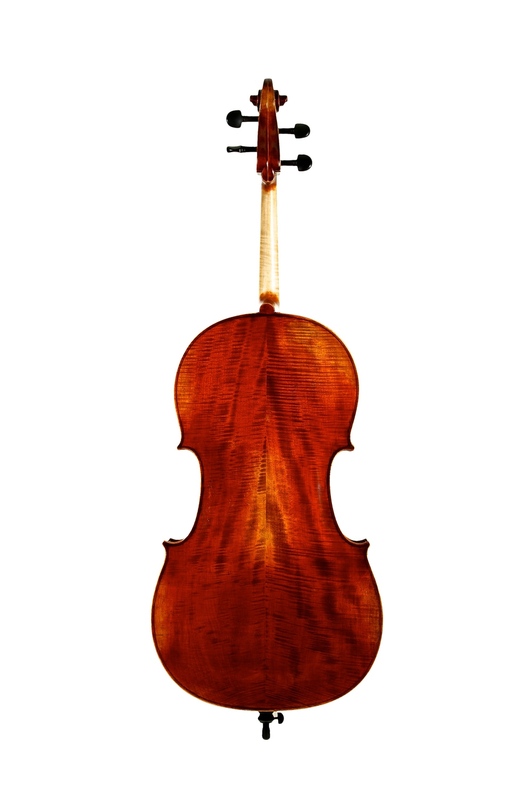 Old-world craftsmanship and materials come together in our Ivan Dunov instruments. Crafted from Carpathian tonewoods, hand varnished in our workshop in Beijing, China. These instruments provide excellent sound and playability. 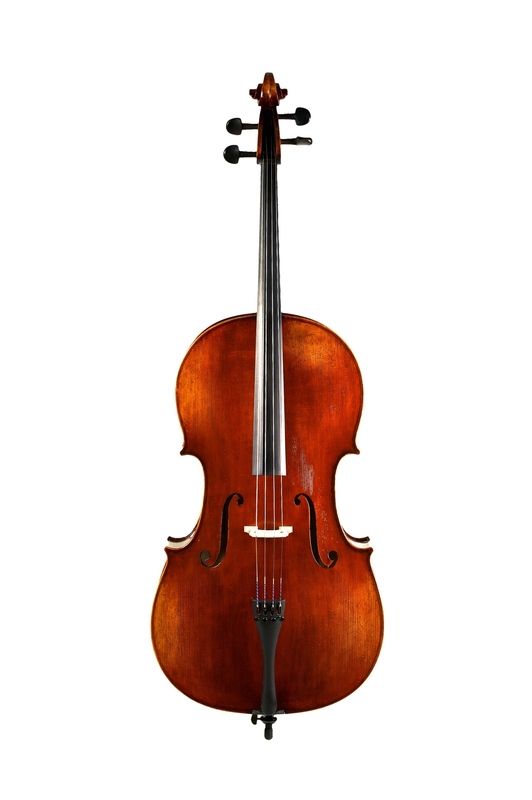 Violin available in sizes 4/4" - 1/2"
Cello available in sizes 4/4" - 1/2"